This life-saving ministry works to provide malnourished infants and children with milk and nutritious foods, as well as health education for their parents or caregivers. Those enrolled in the program receive routine care until they graduate and become healthy. The Child Nutrition Program was begun by Dr. Osvaldo Canario of the San Juan Christian Clinic with the involvement of Canadian nurse practitioner, Cora Hunse. The main area of focus is El Cercado. Currently, there are around 100 children enrolled. Dr. Osvaldo Canario along with Dr. Jazmin Cruz oversee this ministry with the assistance of Canadian Nurse Practitioner Cora Hunse, SRI missionary and social worker, Laura Demastus Rodriguez, and local health promoters. Your generous donation will provide for malnourished children and their families who may otherwise be without hope. Infants and children enter the program based on their need and level of malnutrition after a medical evaluation. Children receive a monthly supply of vitamins, protein, and Nestlé’s milk supplement. Families bring their child to the clinic once a month to be weighed, reevaluated, and receive the next month’s supply of vitamins and milk. 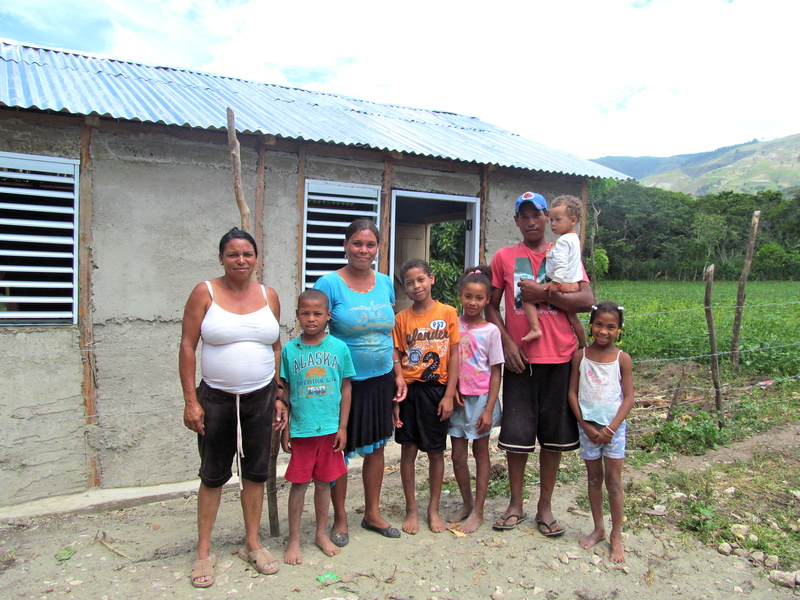 Families are asked to pay a small fee of RD 100 pesos (about US$2.15) each visit to encourage a sense of ownership and investment in the program. Home visits are also provided, along with health education. A literacy program is offered to give parents the skills needed for an adequate job. Living in poverty can lead to poor hygiene, low quality and low quantity of food sources, and increased risk of infections and sickness. Negligence, including poor distribution of food to children and lack of adult supervision in the home also contribute. Physical and emotional abuse can play a role as well. Even in this modern age of high speed Internet, advanced medicine, and worldwide cell phone coverage, thousands of children continue to suffer from a lack of proper and adequate food, water, and basic hygiene needs. Malnourishment in infancy and childhood is especially detrimental, as young children’s developing bodies require diets rich in a variety of nutrients for proper growth. 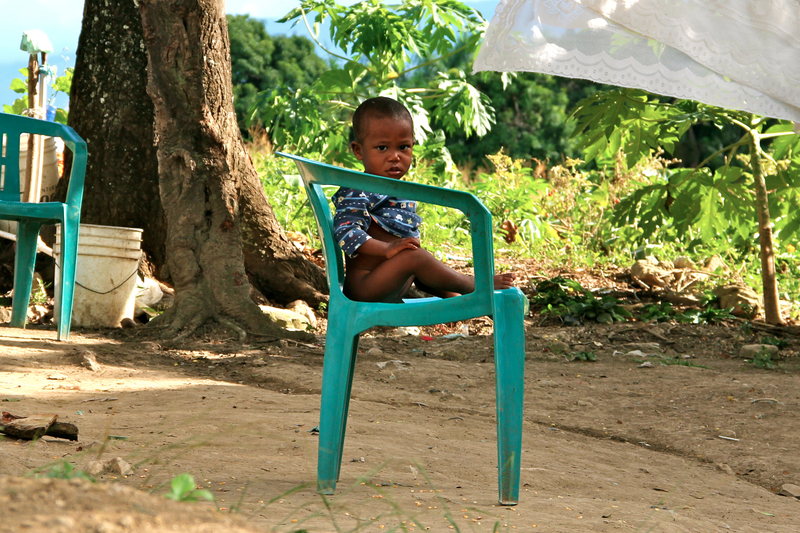 In rural, underdeveloped areas of the world such as parts of the Dominican Republic, proper nutrition and hygiene of infants and children is often a challenge. While many infants and children improve dramatically during their time enrolled in the program, it can still be difficult to remain healthy after they no longer receive the monthly milk supplement. Malnutrition is a cyclical, widespread problem that does not have an easy solution. However, the goal of the Child Nutrition Program is to not only to improve children’s health, but also to help parents become better educated to make more informed choices about food. For example, instead of giving a child three cups of rice, the parent could provide a more nutritious meal of one cup of rice and an egg. In an effort to increase the sustainability and effectiveness of the program, Solid Rock International has trained local health promoters who work to educate the community in the areas of food preparation, sanitation, and birth control methods, all from a Christian perspective. Begin your pledge of just $45/month to the Child Nutrition Program, or choose to give a one-time gift.